If you are looking for reliable transport to Pilanesberg Game Reserve, the options available are numerous as there are different affordable taxi and shuttle services available in South Africa. It is important to be able to reach your destination safely so that you can enjoy Pilanesberg which is the fourth largest park in South Africa and is a great tourist attraction. 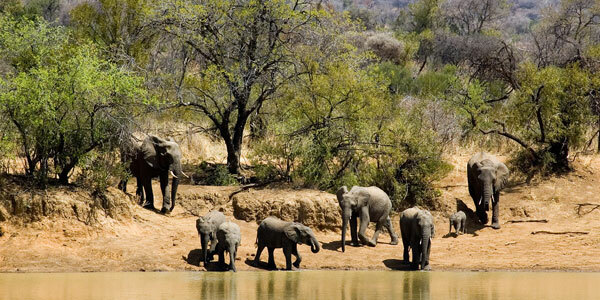 Pilanesberg Game Reserve is located in the North West Province of South Africa, some 150 kilometres north west of Johannesburg and 60 kilometres north of Rustenburg. Shuttle services are a safe, convenient, and affordable option if you require transport to Pilanesberg, whether it is transport from Johannesburg to Pilanesberg Game Reserve, or transport from other areas in South Africa. Shuttle services are designed to transport people quickly from one destination to another. A major benefit is that they charge per vehicle and not per person. This means that passengers travelling in a group or in a family stand to make a huge financial saving, compared to using other methods of travel. One can also choose to hire a car, but this requires doing research on how to get to Pilanesberg from Johannesburg and using a shuttle service will save you this stress and also save you the expense of paying to hire a car. If you arrive at OR Tambo International Airport and require transfers from Johannesburg to Pilanesberg, it is important to book in advance so that you don’t have to wait around and risk the chance of not having reliable transport. Shuttle services will collect you from your location and get you where you need to go safely and always on time. With the services from Airport Shuttle SA, in particular, they have a large fleet which allows them to offer great leisure and corporate transfer rates and take you anywhere within Gauteng, for almost any number of passengers. With the reliable and safe number of shuttle services available, it is reasonable to rest assured that you will not have to worry about your transport from Johannesburg to Pilanesberg. Click here to get a free quote on transport from Johannesburg to Pilanesberg (among other destinations). 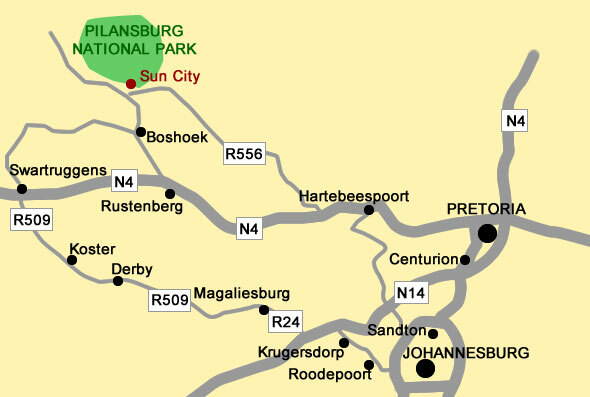 You should be able to focus on enjoying Pilanesberg Game Reserve & Sun City, and of course reliable shuttle services are available for your journey. For our low rates to the Pilanesberg Game Reserve please use our online pricing calculator and choose the “Tours” option.